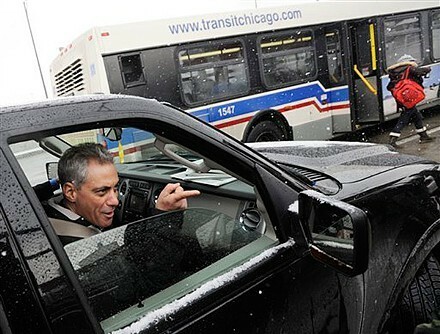 Rahm points at aims . . . at himself?